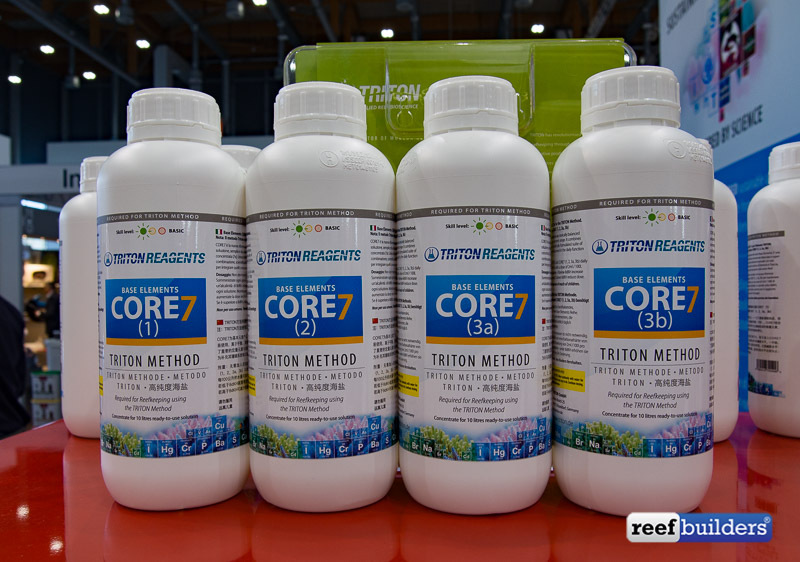 Triton testing and chemical supplements have taken the reef aquarium world by storm. Their high precision ICP water tests in particular have revolutionized the way we think about the complete chemistry of our aquarium water, beyond just minerals and nutrients. Until now if you wanted your aquarium water analyzed with ICP testing in America, you had to send in your water samples to Unique Corals and wait about ten days for the samples to be sent to Germany, and the results to be reported. This long lead time was ok for improving your water chemistry for better coral growth, color and general health, but it made it hard to diagnose any unusual problems. Thankfully, due to the success of Triton globally, they are investing heavily in setting up new ICP testing laboratories all over the world, and the first new one will be set up in California. Sometime early next year, the Los Angeles branch of Triton Water Lab will officially open, slashing turnaround times on water testing to just a few days. With so many companies jumping on the ICP testing bandwagon, there is no doubt that this is the future of critical water testing. You’ll still want to perform basic water tests at home, but for more discerning reef hobbyists, you’ll be able to learn esoteric trace element values like Zinc, Strontium and Magnesium with greater accuracy and speed than ever before. The new U.S. based Triton Lab will be accompanied with a greater capacity for stock and inventory, helping to usher in the new Core7 line of Triton Elements, as well as their bulk dispenser system and who knows what other products they have in the pipeline. We caught up with Tim Caldwell of Triton U.K. at MACNA in San Diego who explains the Triton Method in general, and told us about Triton’s next big move into the American reef aquarium market.